Compare & Book both your Flights and Car Hire requirements right here, on line, right now - job done. 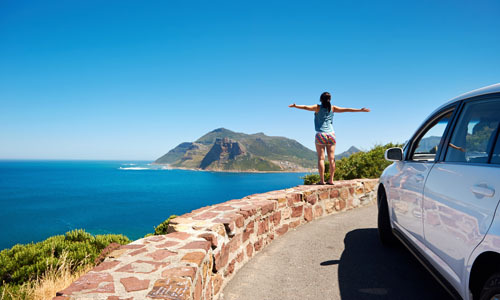 Car Hire Cape Town Airport has been supplying car hire since July 2004 across South Africa. Backed by major international car hire companies. You need a car, anywhere in South Africa? You have found it. 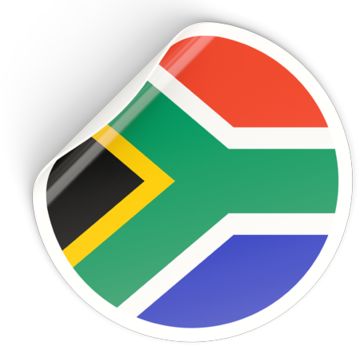 We offer you the peace of mind that we cover all of South Africa. A depot is never too far away should you require assistance in anyway. 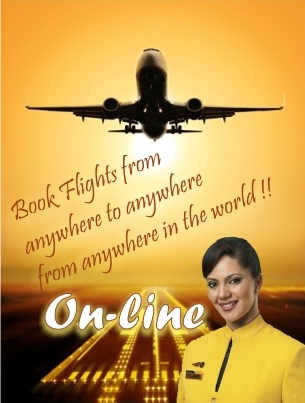 Compare and Book Airline tickets online to anywhere, from anywhere, in the world - quick and easily - show them you are a professional and book it on line. Our objective is to meet the demands of the business traveller and holiday traveller who required a fast and efficient service on-line to book car & flights instantly. This level of convenience & efficiency has proved to be not only the modern method of conducting business but also the quickest and preferred method. A big attraction is giving you the freedom to travel at your own pace where ever, when ever and fly anywhere anytime! Your confirmations / reservation numbers are sent to you immediately via your email account. Are you looking for affordable Car Hire in South Africa? Our Johannesburg airport car hire is situated at O. R. Tambo International airport, and provides affordable car hire, at competitive rates, with unlimited free mileage. We offer Car hire depots in Cape Town city centre where we can deliver directly to your hotel or you may choose to collect at our main depot at Cape Town Airport on arrival. Our Durban Airport car hire is located at Durban King Shaka International Airport providing affordable holiday car hire at competitive rates with unlimited free mileage. Our Port Elizabeth car hire is located at Port Elizabeth Airport providing affordable holiday car hire at competitive rates with unlimited free mileage. Require Local or International Flights? Standard Cover Insurance with an excess in the event of an accident. Domestic Supercover Insurance which offers a small excess to all our domestic travellers. International Supercover Insurance which offers 100% insurance to all our Foreign Travellers. Subject to terms and conditions at time of making your car hire reservation. South African's drive on the left, the same as in Britain. South Africa is renowned for its excellent network of well maintained open roads with international signage, lending itself towards self drive holiday tours. There is simply no better way to explore the rich diversity that South Africa has to offer than with the freedom and privacy of your personal South Africa car hire. If you are collecting your car hire from one of South Africa's International Airports you can request a free Road Map book. Furthermore, you can also rent a GPS satellite navigation unit for a nominal rental fee from the car rental depot. The best option might be to bring your own GPS Unit from home. First down load South African road maps off the internet and bring your GPS with you on holiday so you'll never get lost ..! Note : To rent a GPS with your South Africa car hire it is advisable to book this in advance as stocks are very limited. Car Hire Cape Town a division of Selftours cc, providing reliable and personal service with affordable rates throughout South Africa. 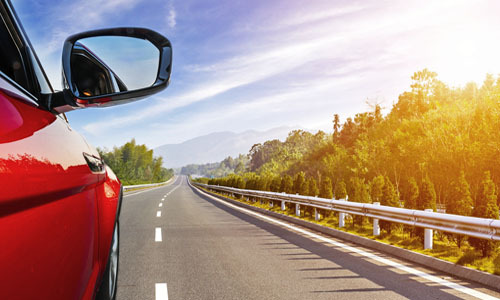 Whether you're planning a holiday, a self-drive adventure, or a business trip, you can book your Car Rental immediately online at competitive rates, for collection at the airport or town of your choice. Car Hire Cape Town contracts with Hertz Car Hire & Tempest Car Hire for immediate online bookings as offering you a diverse range of cars from small economical little run-about's to luxury cars and 4x4s. For larger groups we have 8 & 10 - seater microbuses as well as coaches and 4x4s equipped with roof tents. For very large groups we can arrange coach hire with a driver, and if required a qualified guide. 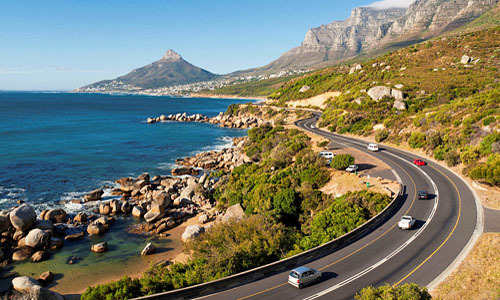 Car Hire Cape Town are more than just about South Africa Car Hire. A 3 day fly-in package to the might Victoria Falls. A 3 day fly-in package to Uganda or Rwanda Gorilla trekking. A week on the paradise island of Mauritius. A week on the Spice Island of Zanzibar. A week on the Mystical Island of Madagascar.